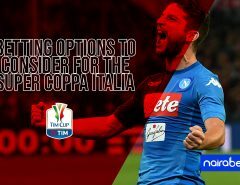 As a bettor or punter, you must have at one point or the other found yourself scrambling to beat the kick-off time of one game or the other in order to place your bet. Or maybe yours was the classic case of visiting a bet shop only minutes from the start of the first game on your list of selected games. On getting there, you met a mammoth crowd, was forced to wait in line and thereby missed out on that first game. The frustration can be crazy and can even get worse when the final outcome of the game you missed out on is the same with what you had earlier predicted. Unavoidable, right? Wrong. And this is where in-play betting comes in. From the word “in-play”, this kind of betting allows you to place bets on games even while they’re being played live. Whatever the sport you’re trying to place a bet – or bets – on, you don’t necessarily have to place your bet before the game starts. With in-play betting, you can decide to bet on a game that has just started, is halfway through or is near the end. With in-play betting, you decide when to play and what market to play in, depending on your outlook of where the game’s headed. This is another advantage of in-play betting. For those who place their bets before the start of the game, there’s little or next to nothing they can do to salvage their game when it’s going awry. But the in-play bettors, having seen the situation of things in a game, can place their bets accordingly. 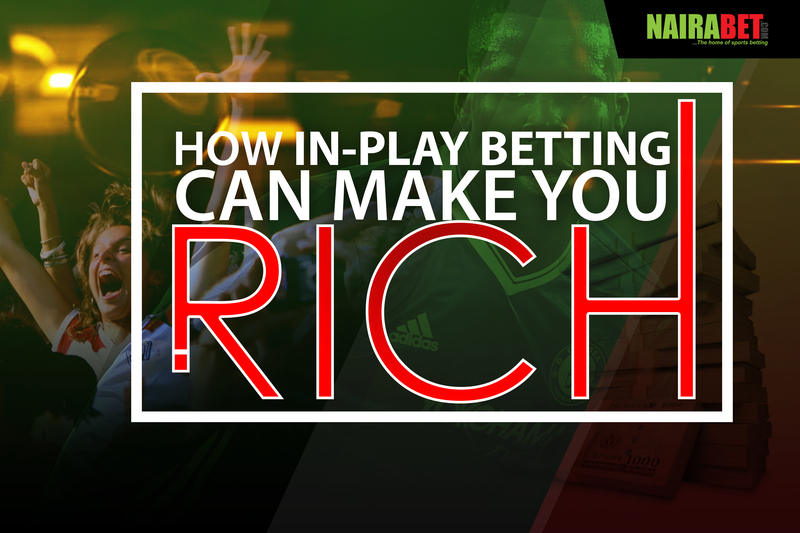 Now that you know some of the advantages, how can in-play betting translate into money in your pocket? How can in-play betting make you rich? With in-play, you don’t have to wait till the game is over before your account is credited with your winnings. Once your prediction comes through, your account gets credited within minutes. This means that you can bet again and again and again on the same game, depending on how you see the game. For example, if you think a soccer game will see more than 6 goals, you can start your in-play betting from betting on over 1.5 goals. When that comes through, your account gets credited, then you can again place a bet on over 3.5 goals and then on over 5.5 goals. 3 bets on a single game, all of which turn out to earn you money! Depending on which team you’re backing, in-play betting helps you to take advantage of the steady increase of the odds value in select markets made available. Before the start of a basketball game, the odds of Team A to score 210.5 points may be valued at 1.85. Ten minutes into the game and the odds may have increased to 2.05. As an in-play bettor, you can take advantage of this increase in odds and use it to make even more money for yourself. For those who have been betting a while now, you’ve probably seen it all. Weird scorelines, impossible results, strange amount of tries, early goals or slips or injuries and unfathomable events that just mess up a betslip of games for you. While all these are a norm in the world of sport, in-play betting can help you to avoid them. Since in-play helps you to take a peek into a game while it’s on, you can side-step some of those “bad games”, use the money instead to play other games and make some money in the process. Wondering from where you can start in-play betting? 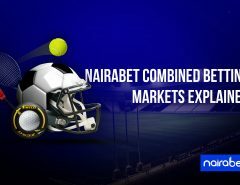 NairaBET.com offers in-play betting option on a variety of sports. And to start betting on games while they’re being played, all you need is your own NairaBET account. 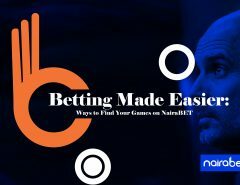 You need to own a NairaBET account to be able to enjoy the benefits of in-play betting. And…if you don’t have one…opening it is as simple as clicking here now. Armed with a betting account, you can immediately start in-play betting and use it to make yourself some extra cash. Now, over to you… Have you tried in-play betting before? Share your experience with us in the comments.